Save money and time with faster shipping. 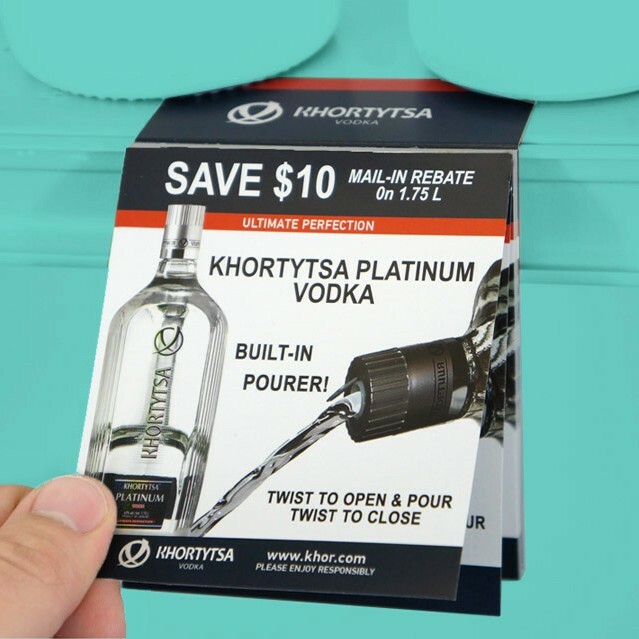 Faster shipping at no extra cost. 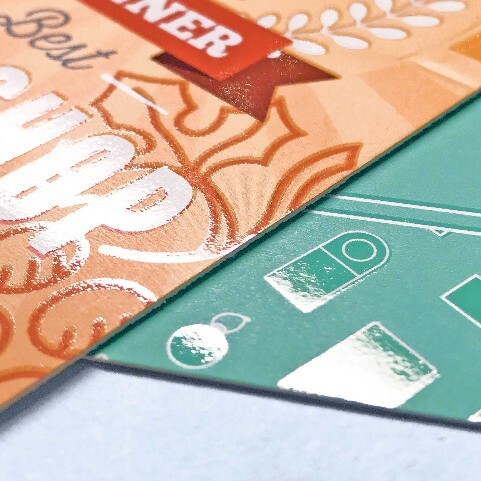 We’re always looking for ways to deliver more value to great clients like you. This is why we’ve expanded our production network to speed up shipping times. Whether you’re east coast, west coast, or just about anywhere in between – once your order ships ground, it will arrive in 3 days or less! 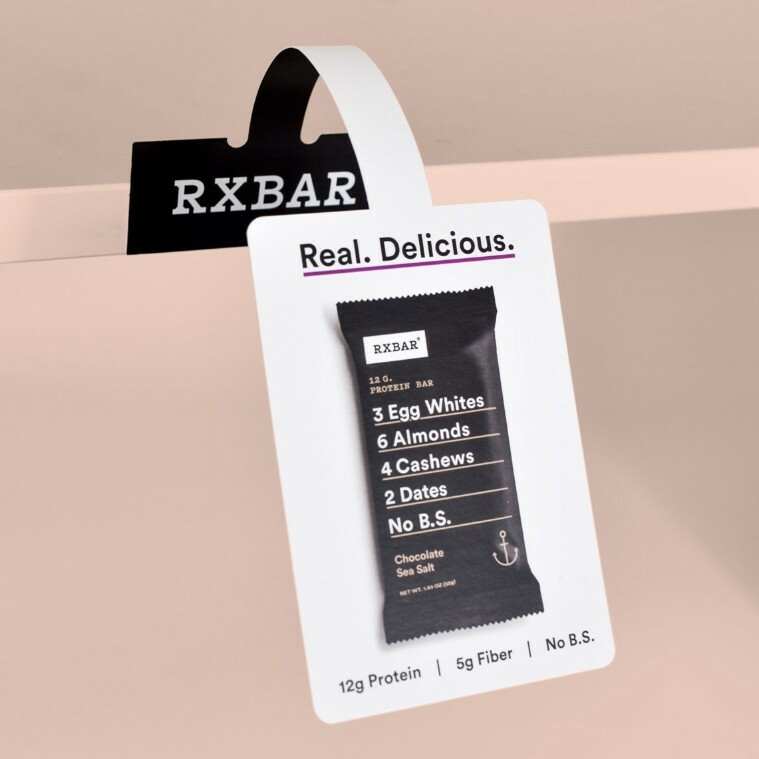 Why do shoppers choose RXBAR? Consistent, clean, professional graphics make these beautiful One-Piece Wobblers stand out! 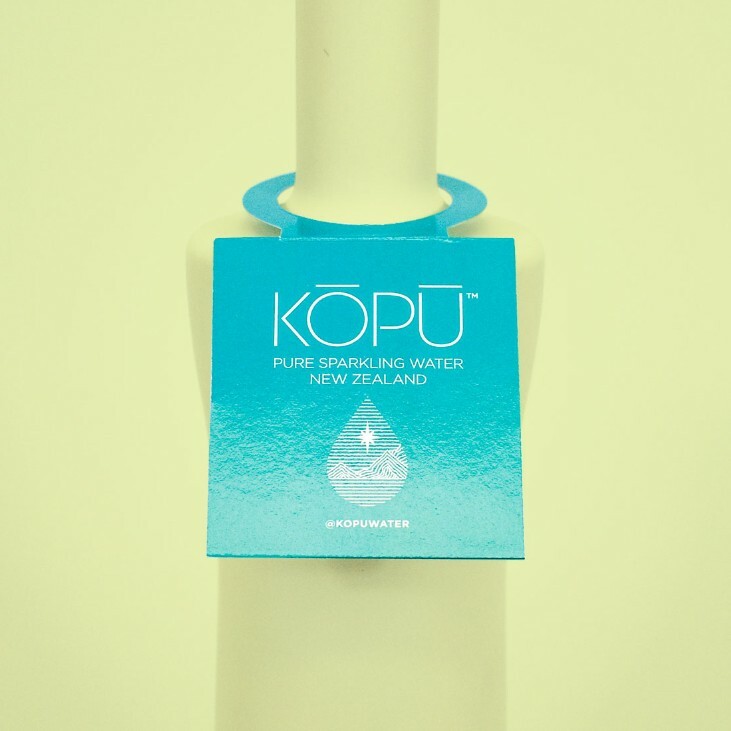 It’s impossible to resist KOPU Sparkling Water. The High-Gloss UV finish has a bright shine that demands attention.